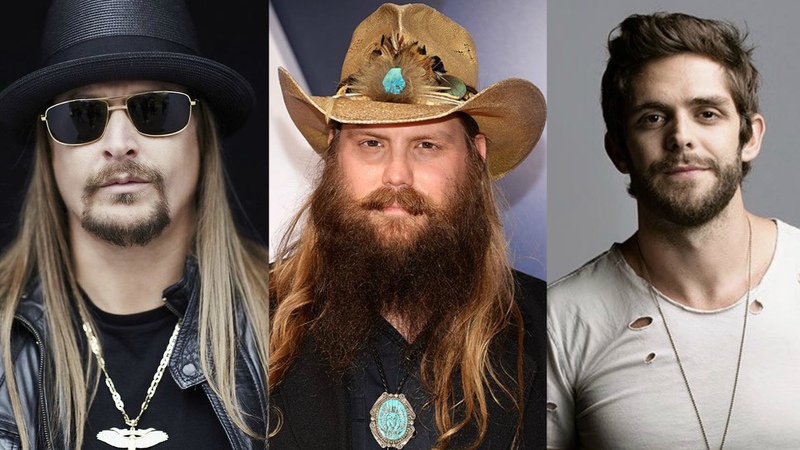 Country Concert ’19 in Ft. Loramie, Ohio made their first announcement of artists that include Kid Rock, Chris Stapleton and Thomas Rhett who will headline the 39th annual three-day country music festival. Kid Rock will close out the opening day on Thursday, July 11, Stapleton on Friday, July 12 and Rhett on Saturday, July 13. 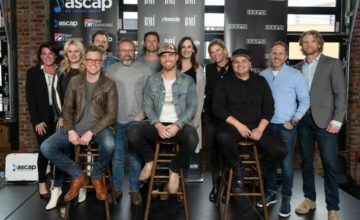 Dustin Lynch was also announced as a performer for the Saturday line up. More acts to still be announced in the coming months. 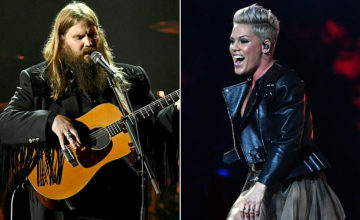 Tickets for Country Concert ’19 will go on sale on Monday, November 19 at 9am. 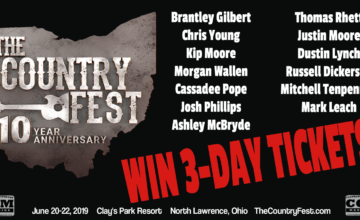 For more about tickets, camping and FAQ’s go to CountryConcert.com.